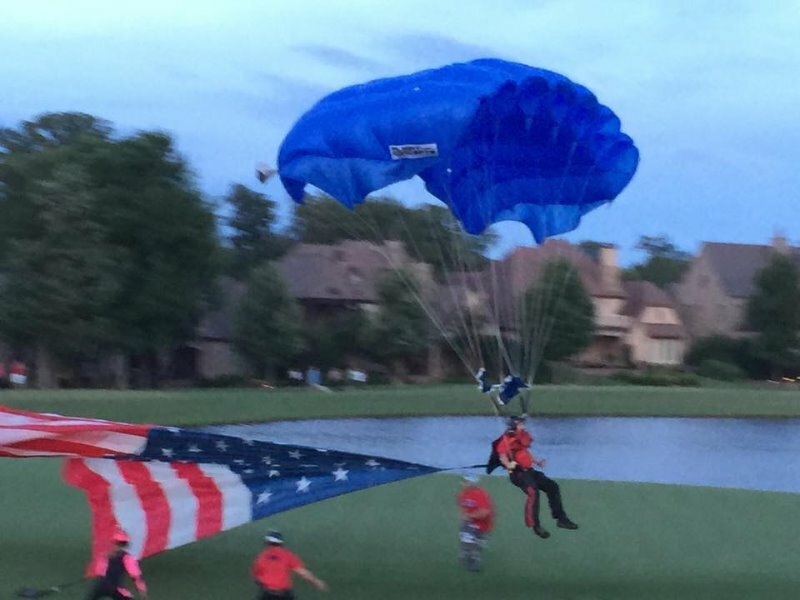 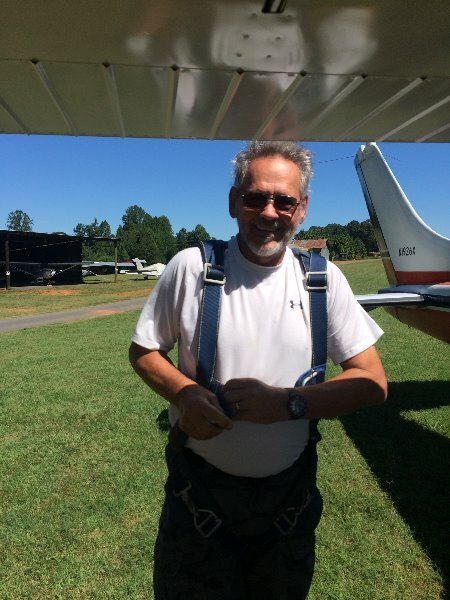 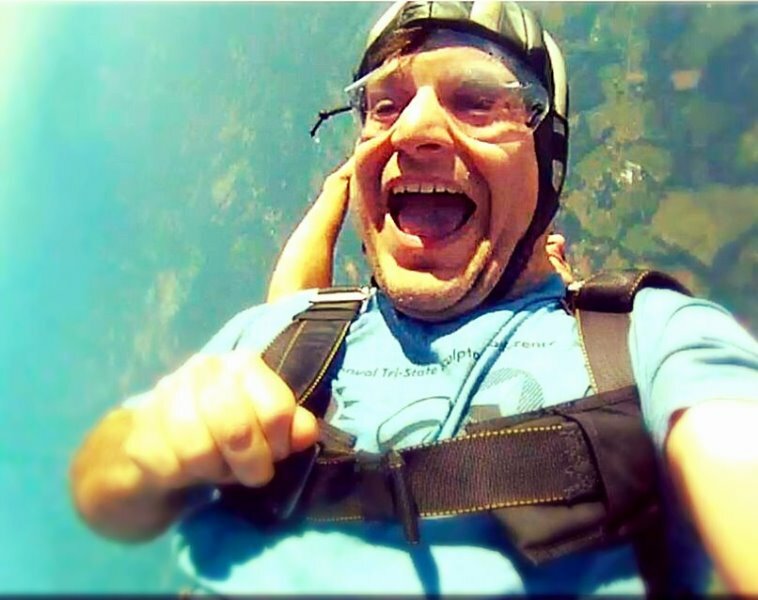 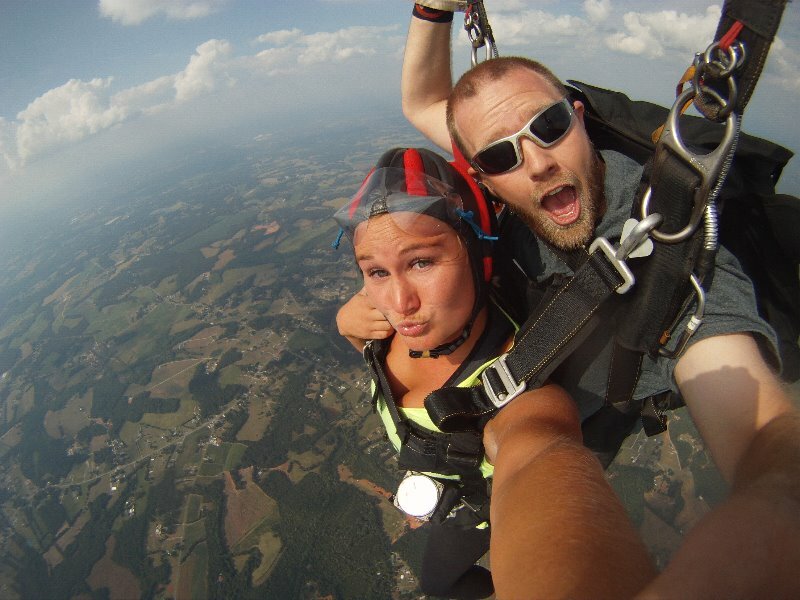 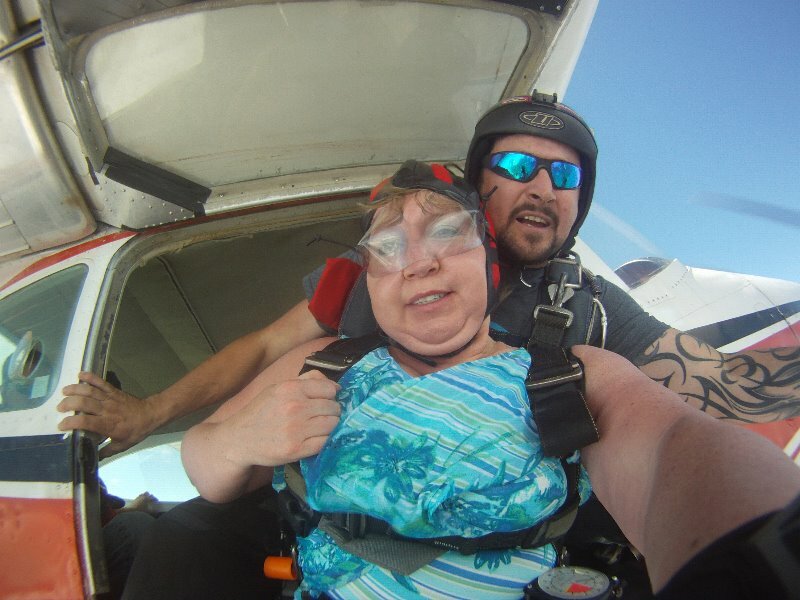 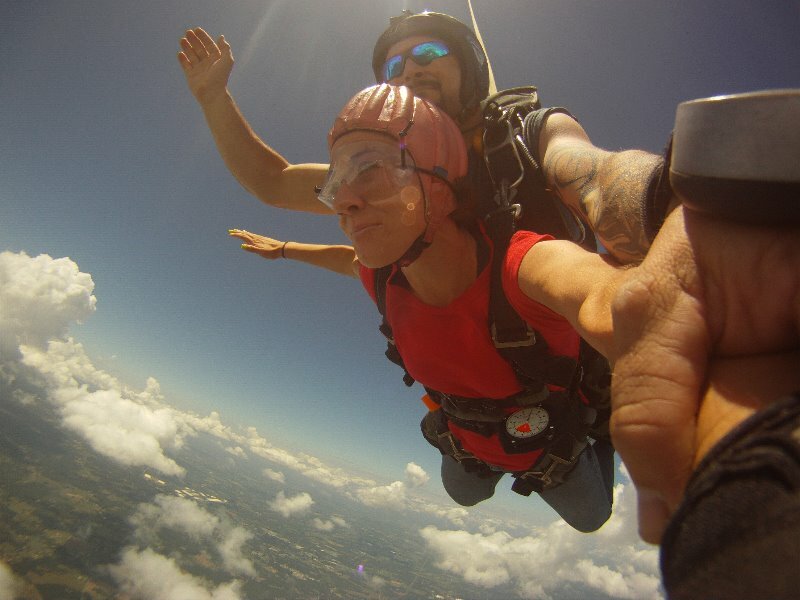 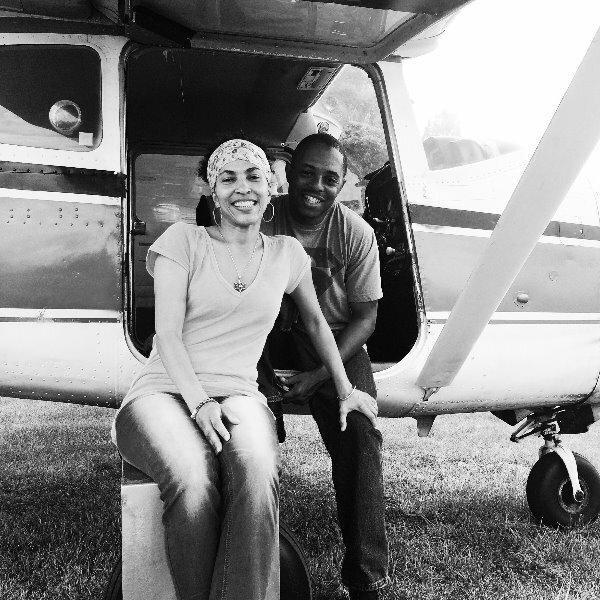 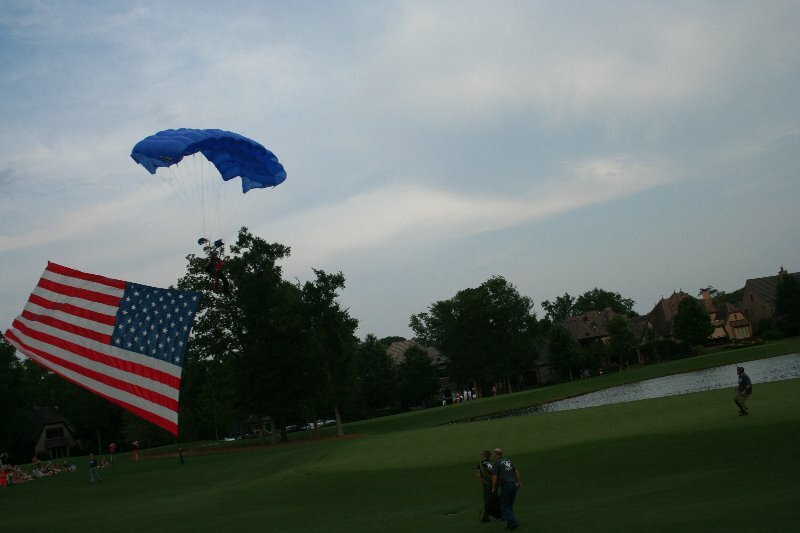 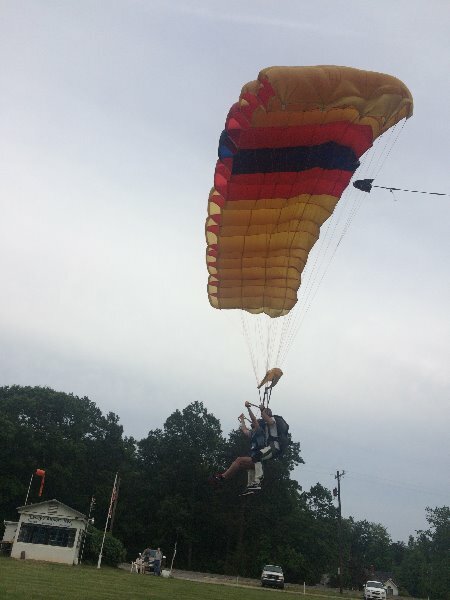 The Fall weather is approaching us quickly and this means is a great time for some skydiving! 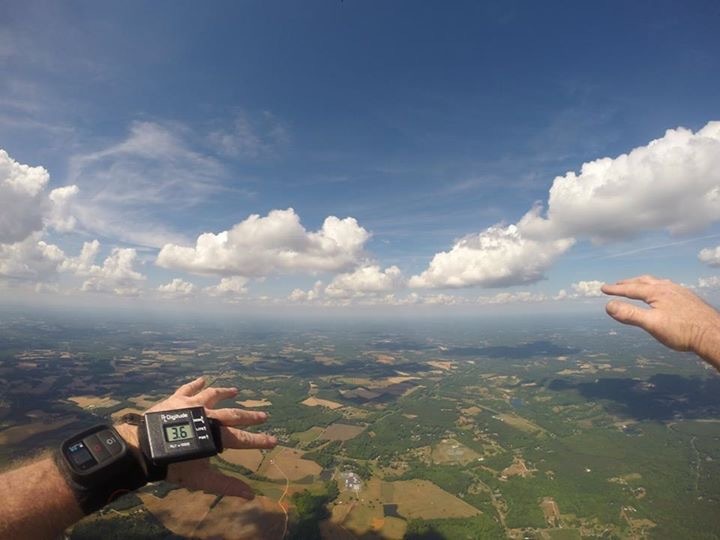 This time of the year brings great benefits to the skydiving world, in the form of scenery. 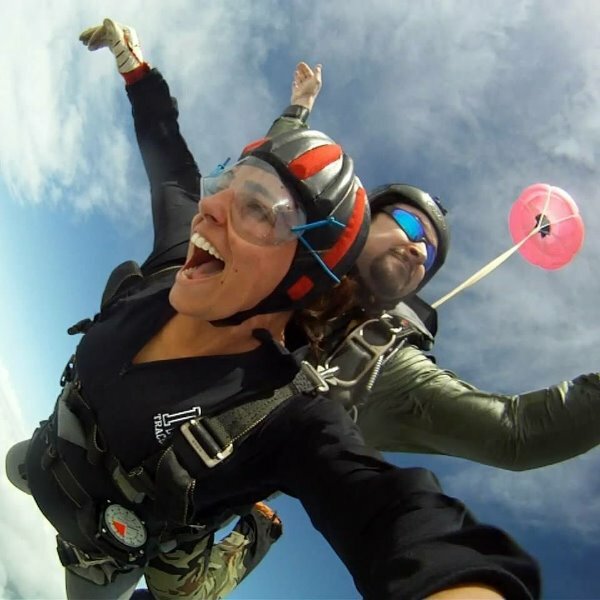 Now don’t get us wrong there isn’t a wrong time of year or a bad time of year to make a skydive but there are benefits to different times of the year. 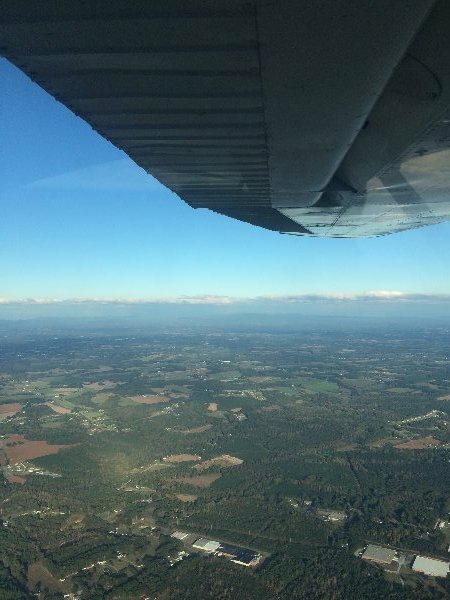 During this period of the year the skies become much clearer which means you can see farther away than other times of the year which makes the view from 10,000 feet even more spectacular. 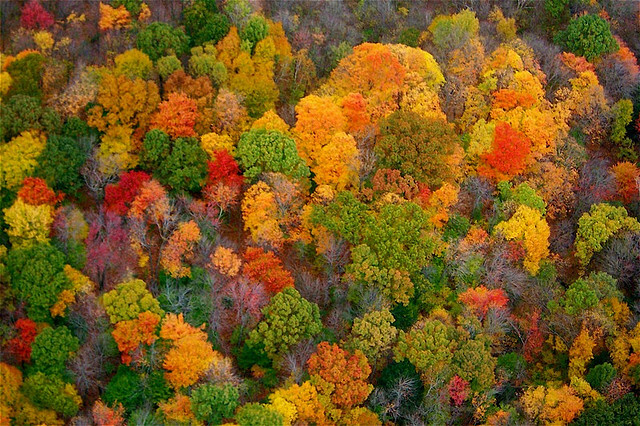 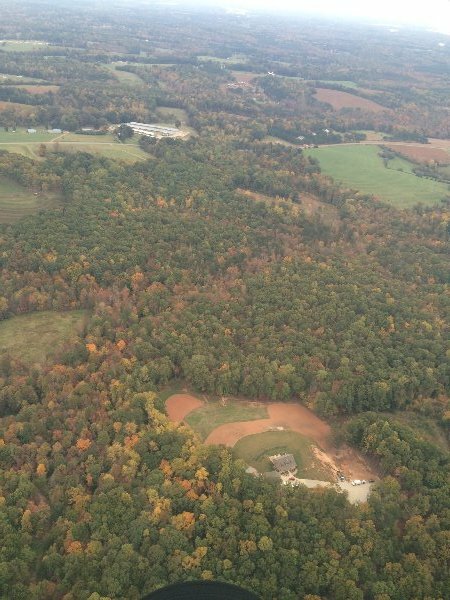 We will also have a period of time over the next few weeks where the leaves are starting to change colors, this really shows you the true beauty that the earth below holds. 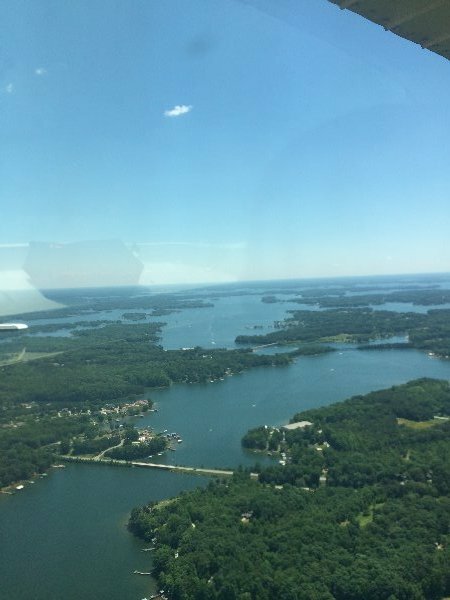 We are located in an area that will give you some of the best views you could ever ask to see. 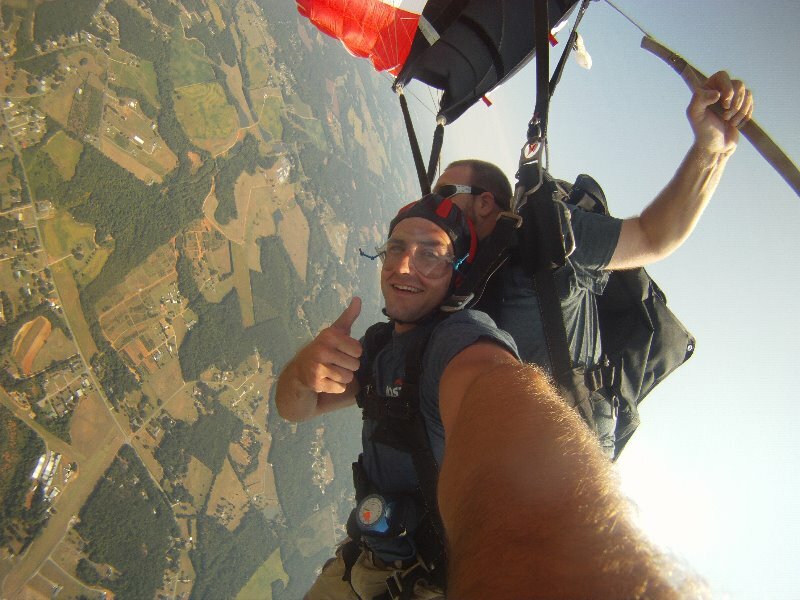 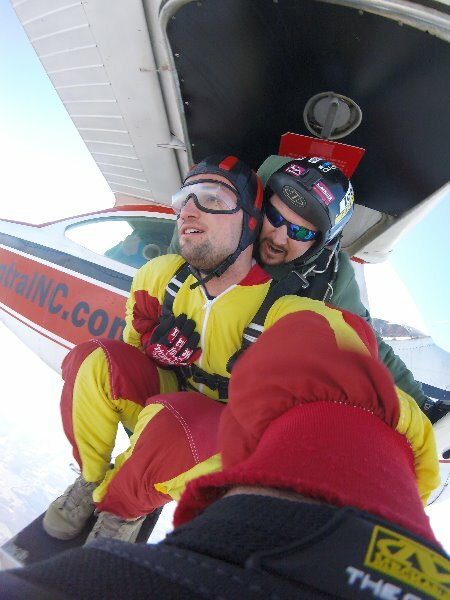 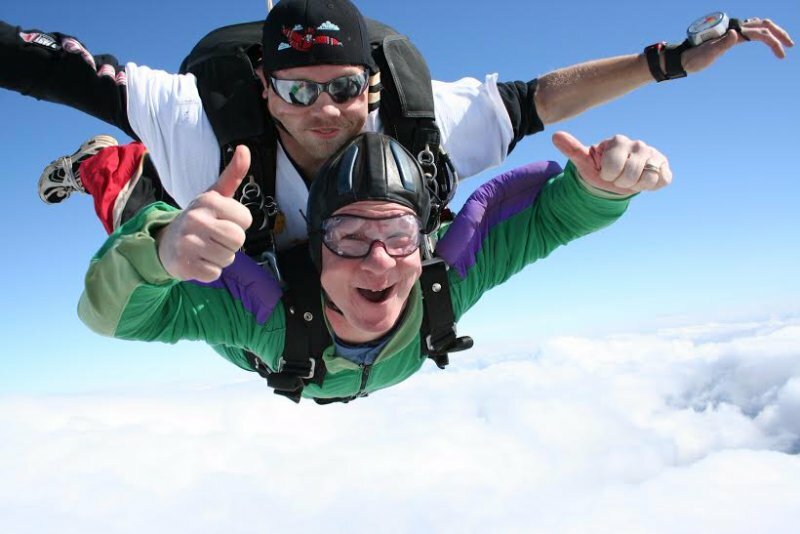 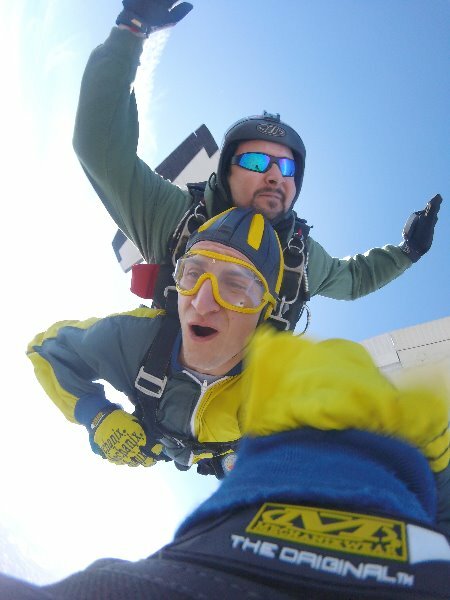 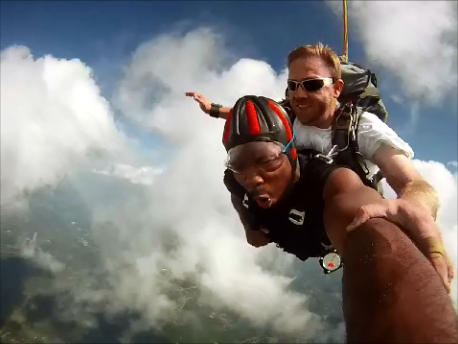 During your skydive you will experience the pure rush of testing your limits by throwing yourself out of a moving airplane from 10,000 feet but you will also gain a few other experiences during the process. 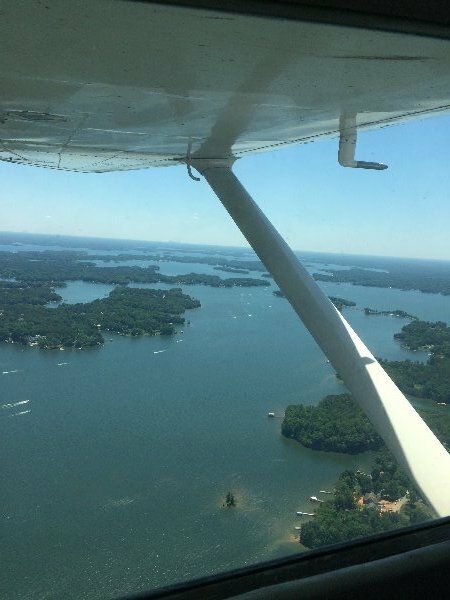 First you will have a 20 minute plane ride that allows you time to soak in all of the sights around like breathtaking views of the Appalachian Mountains, the Blue Ridge Parkway, Lake Norman, Downtown Charlotte, Crowder’s Mountain, Kings Mountain, and everything in between. 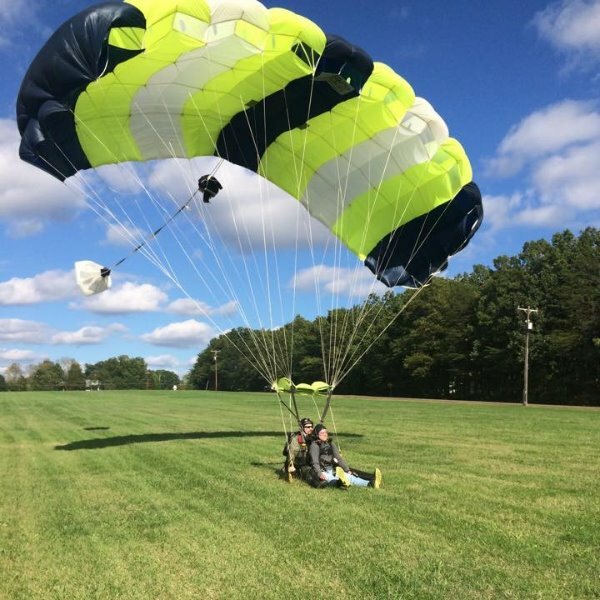 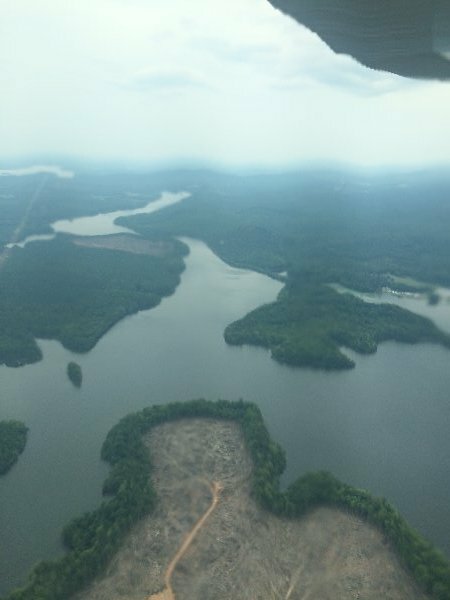 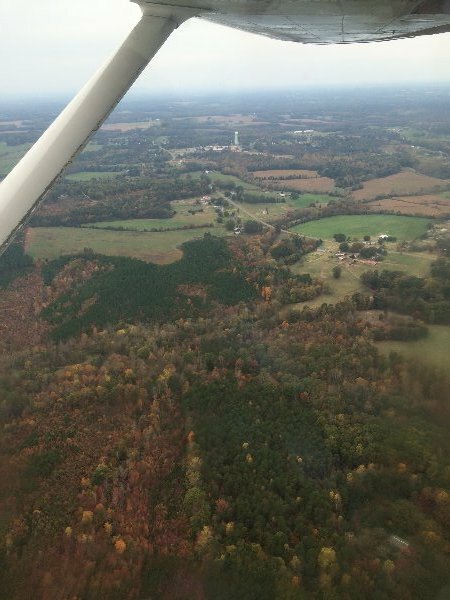 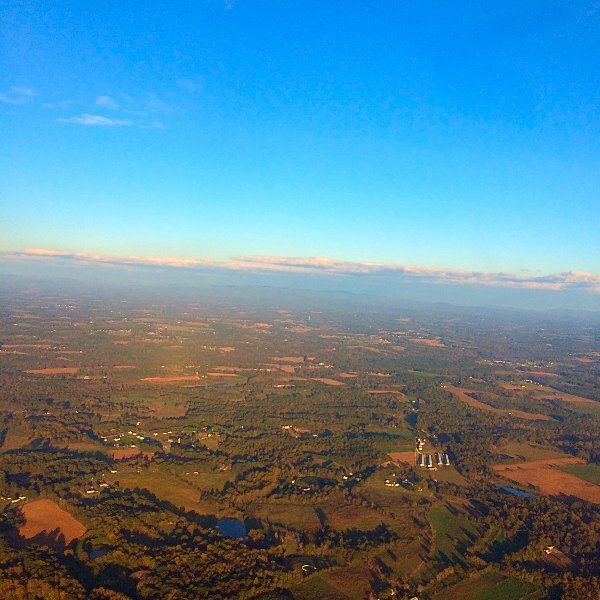 once you leave the plane you will free fall for nearly a mile at 120MPH opening the parachute at 5,000 feet where you will once again be able to experience these views while flying around without needing to look through a window. 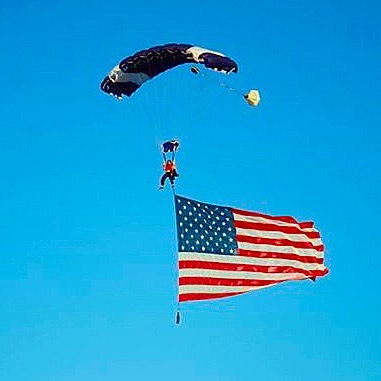 We are lucky enough to be able to witness these beauties every weekend and love being able to take you along for the ride and see them for yourself.